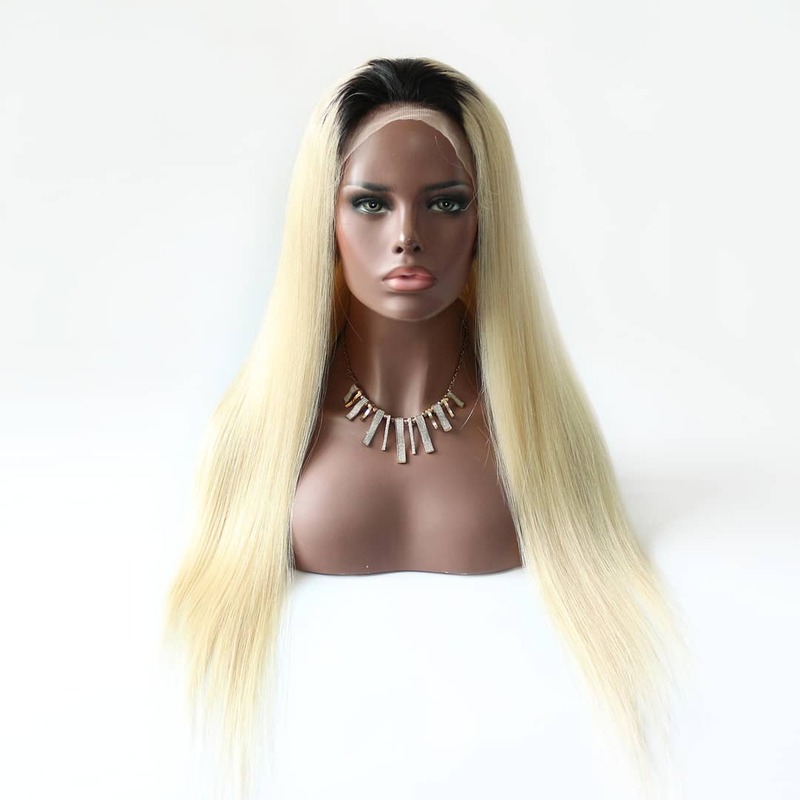 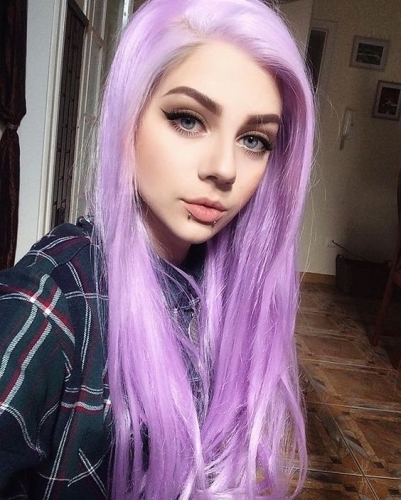 Fashion #1b/613 T Color Full Lace Human Hair Wigs Brazilian Remy Hair, Silky stragith Full Lace Wigs With Baby Hair Pre Plucked. 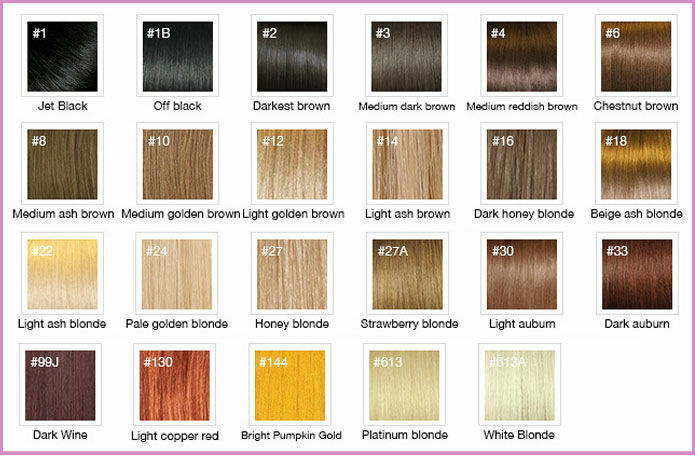 be dyed and bleachedAlso can be ironed, curled ,straightened and blow dryed as normal. 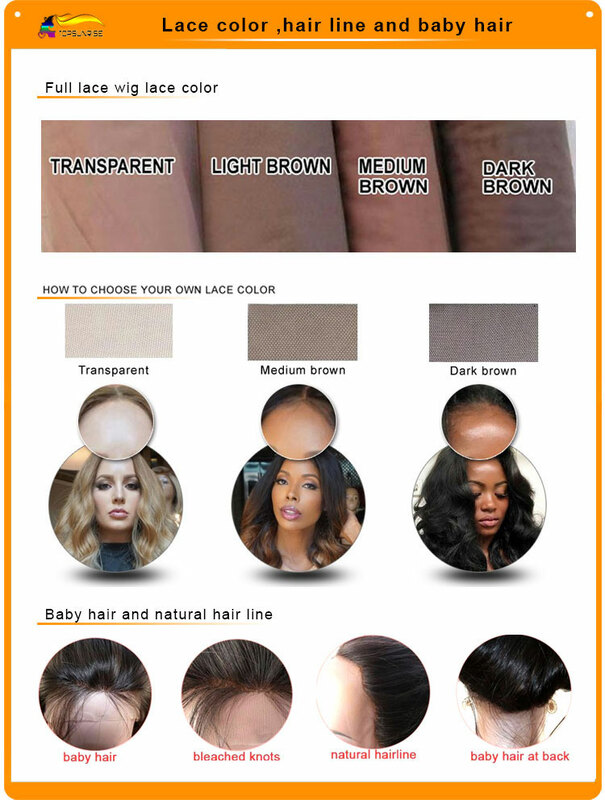 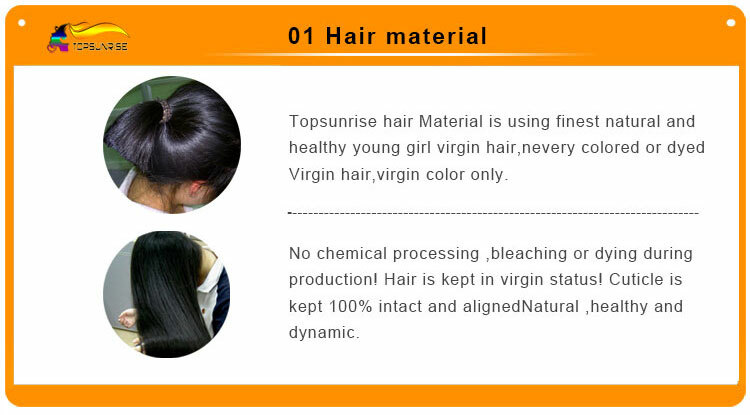 you want to dye your wig,please choose natural color to place the order. 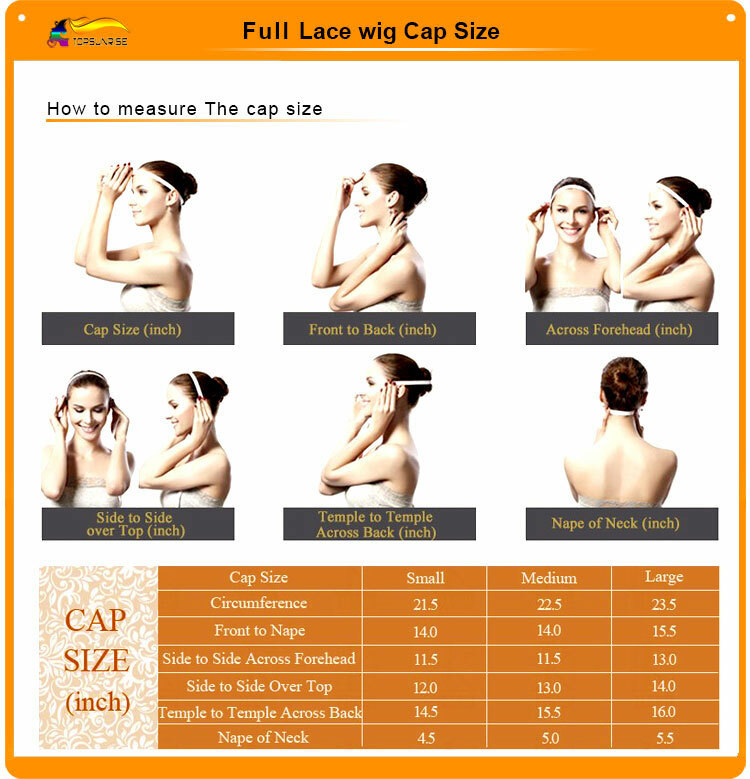 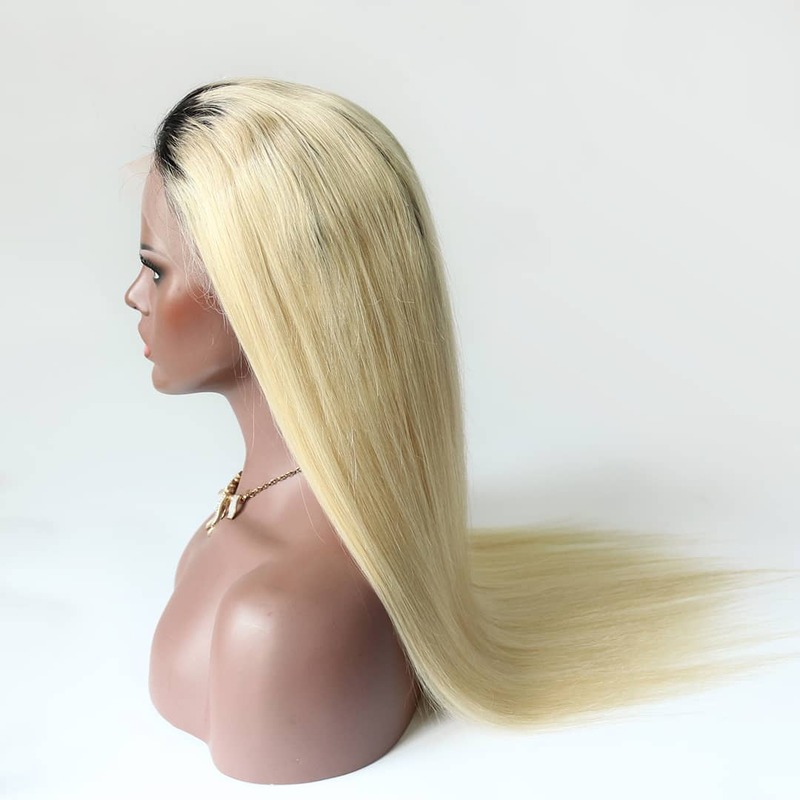 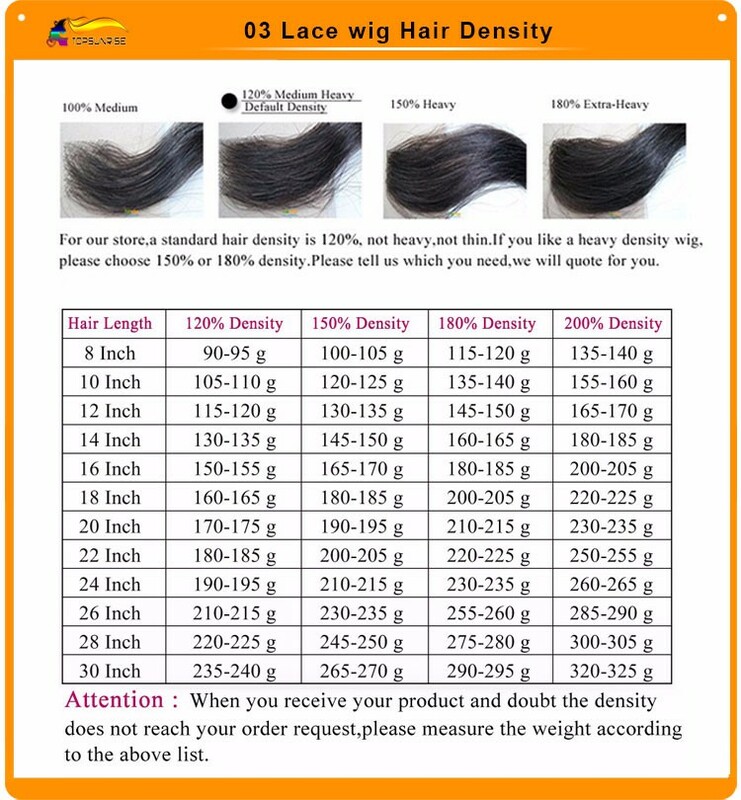 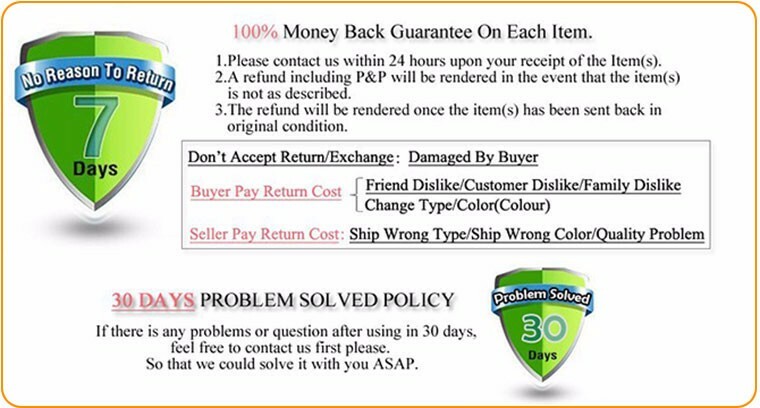 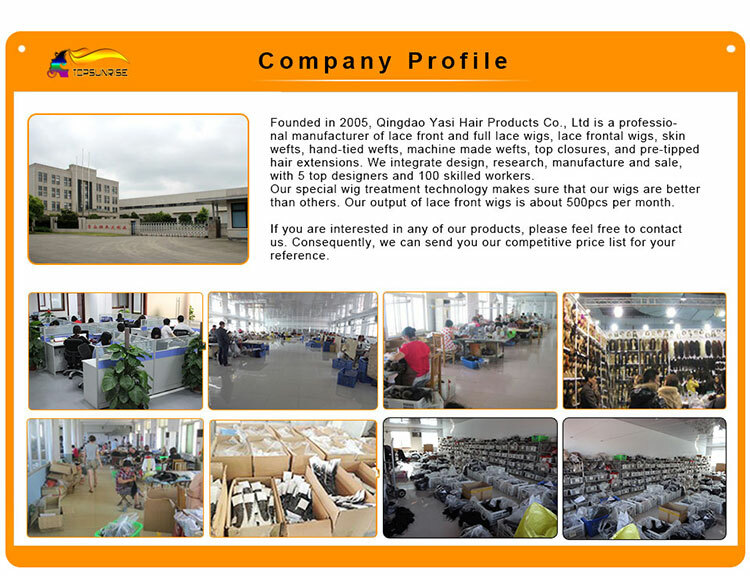 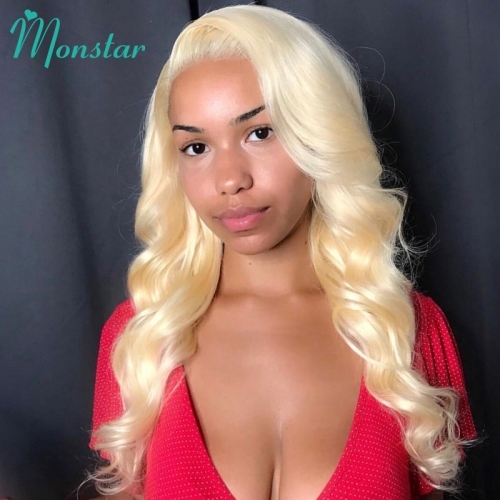 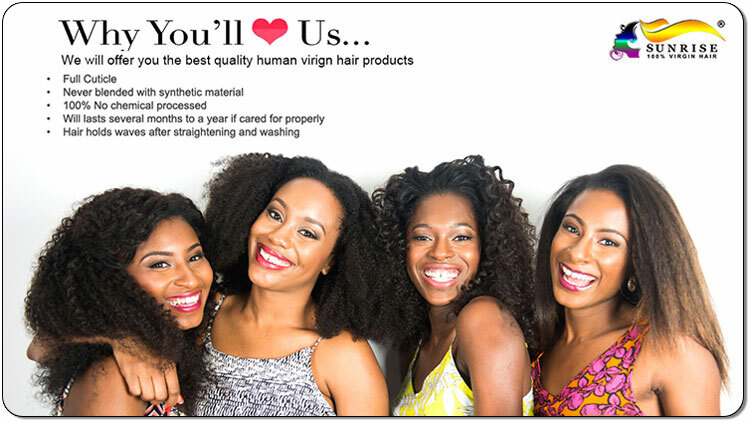 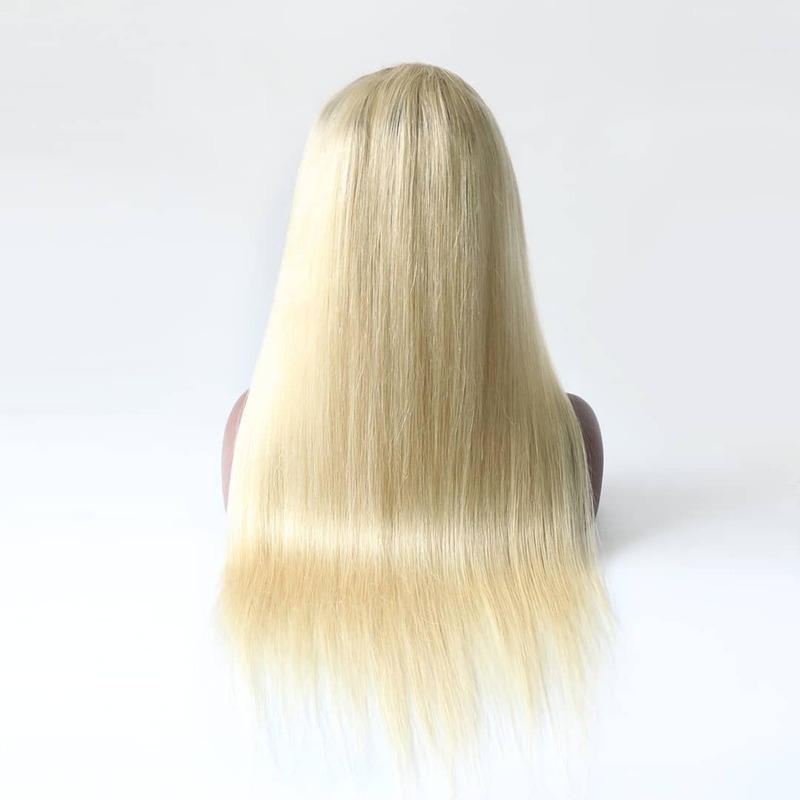 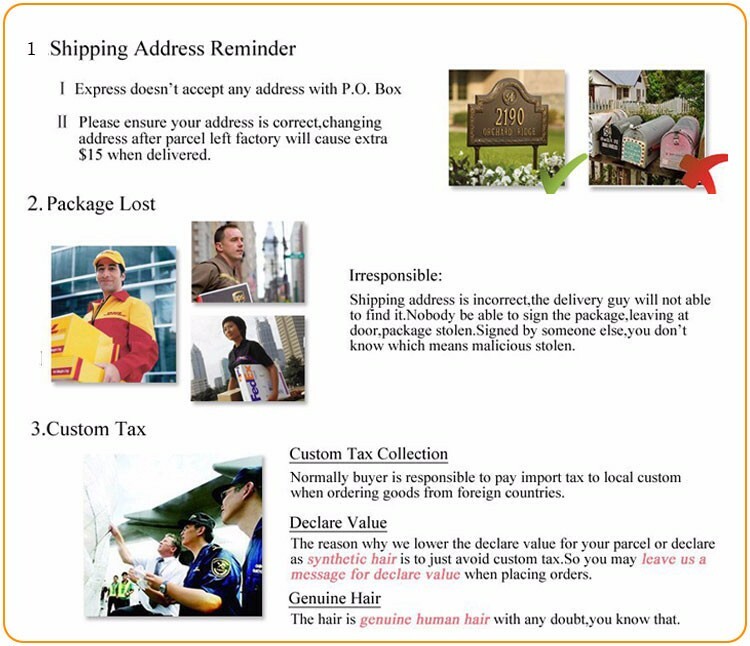 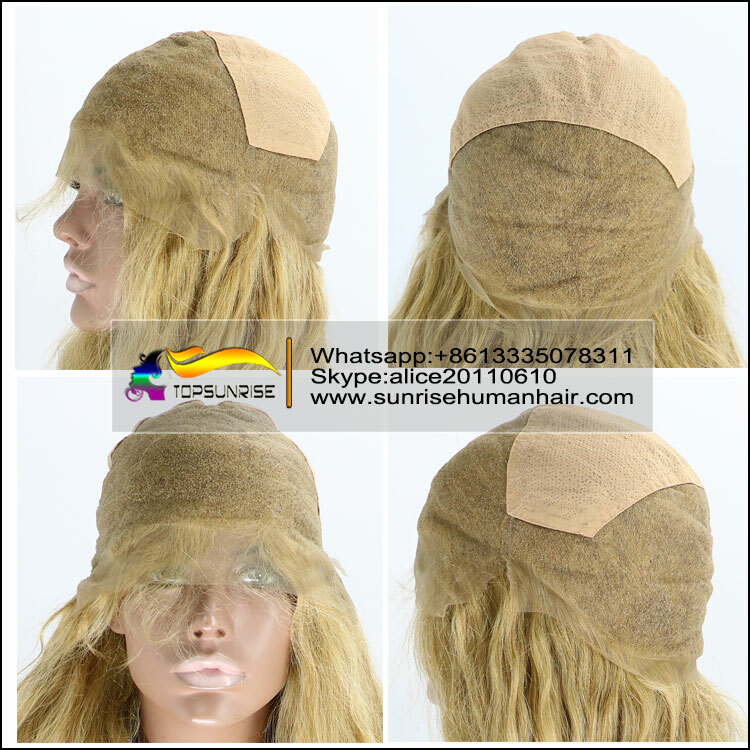 1.For our store,a standard hair density is 120%,not heavy ,not thin,if you like a heavy density full lace wig,please choose 150% or 180% density full lace human hair wig,Please tell us which you need, we will quote for you. 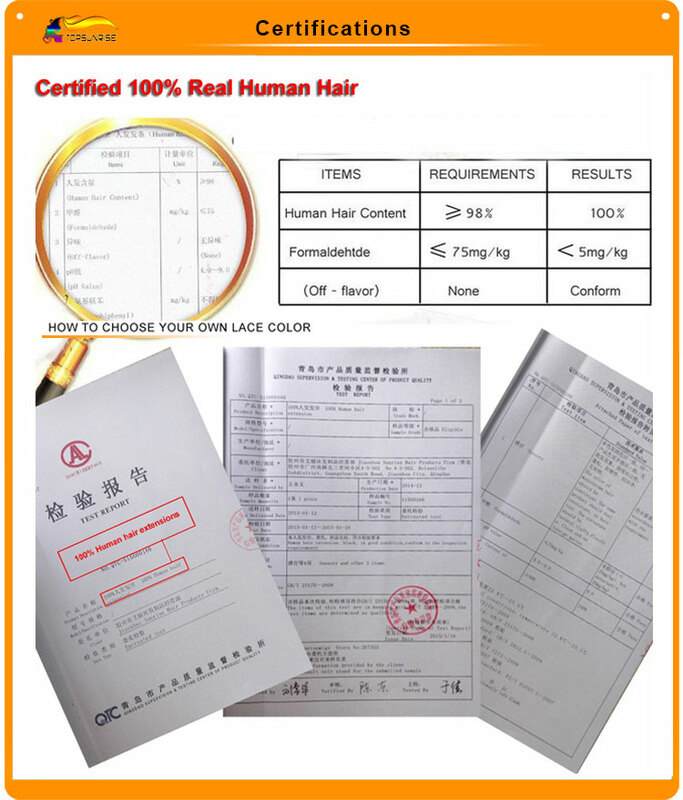 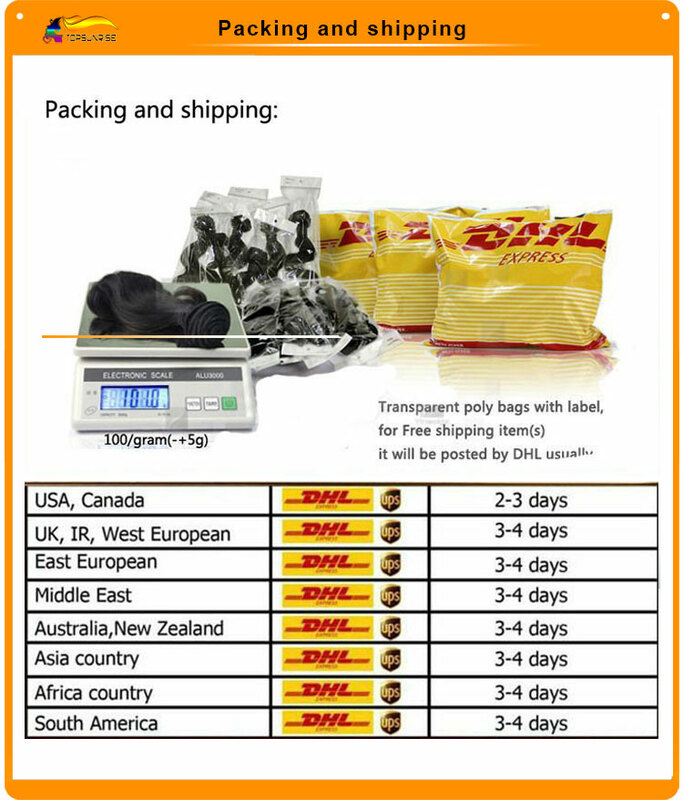 2.Heavy density human hair full lace wig need 2-3 working days to add density,so the delivery time should be extended 2-3 working days. 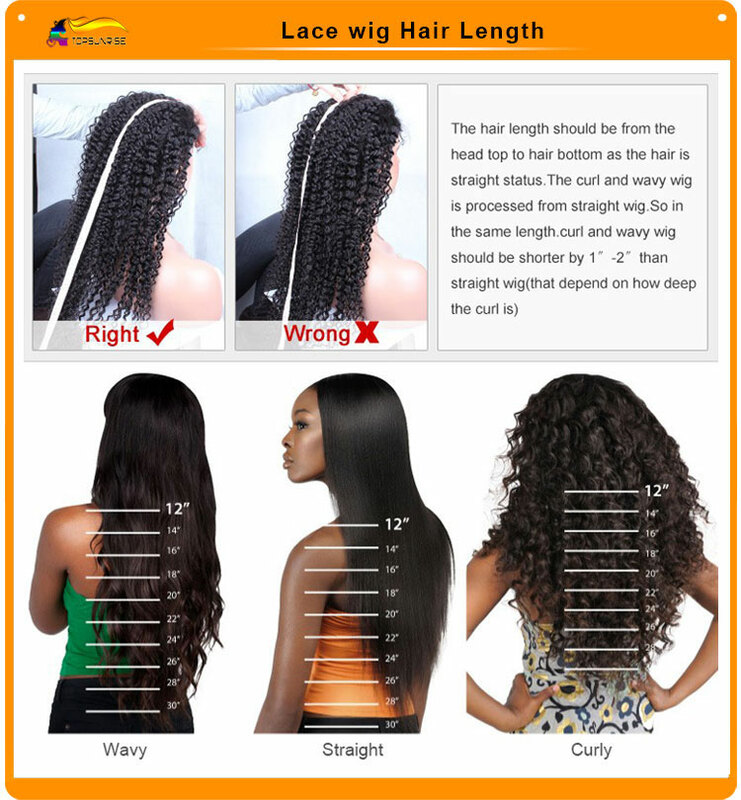 All the length was measured before stretched. 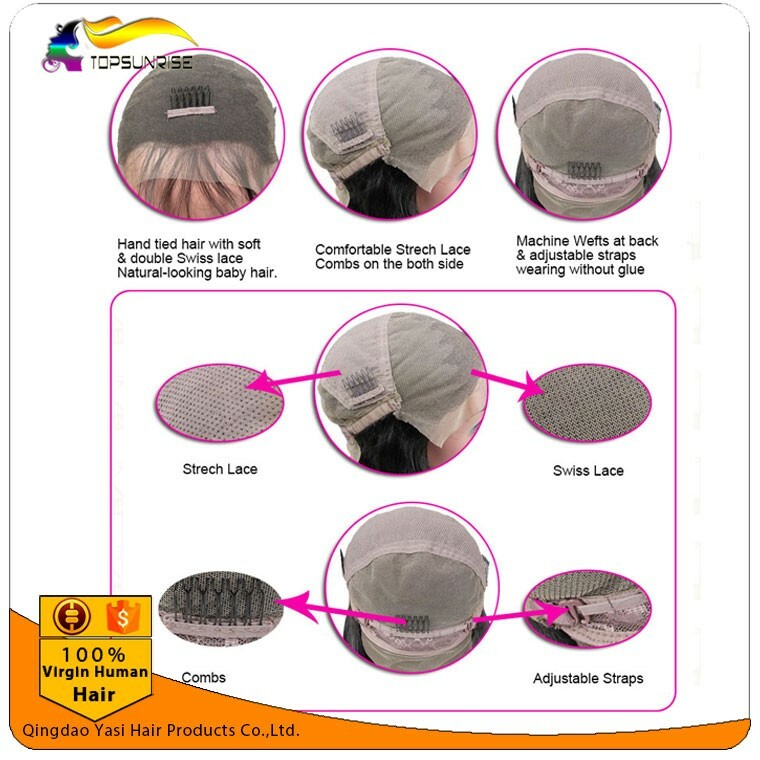 medium cap ,transparent Swiss lace. 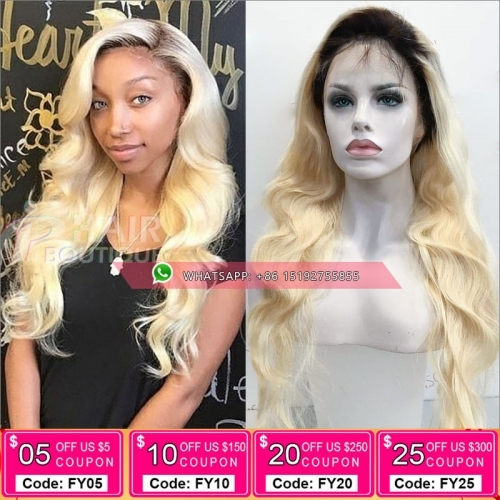 Top quality #1b/613 Color Full Lace Human Hair bob Wigs Brazilian Remy Hair, natural wave lace front bob Wigs With Baby Hair .